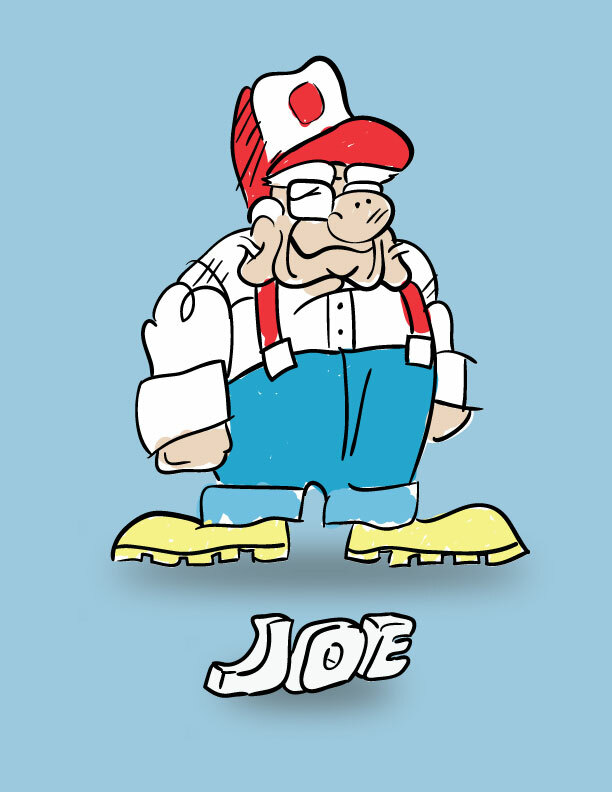 Poor Joe just looks terrible today. He had a bad fall last night that put him in the ER for stitches on the bridge of his nose, and the right side of his face is very swollen and bruised (see previous post). This entry was posted in Hey Joe, Whatd'ya Know? and tagged Blogging, Caregiver, Caregiving, cars, dementia, Elderly, Elderly Humor, Health Care, Humor, In-home Care, Joe, memory loss, National Highway Traffic Safety Administration, Seat belt, seat belts, Senior Citizens, Short Stories, Stop sign, Traffic collision, transportation by Whitney Button. Bookmark the permalink.